Ever since, Megwyn’s kept her peace. Is she innocent? Is she guilty? Where are the bodies? The years have been long and hard on Megwyn and on the families of the children. But now Megwyn’s dying, and she’s agreed to go back to The Hope, to reveal the horrible secret she’s kept all these years. Mentions families 456 victims were orphans with no familly shame though. 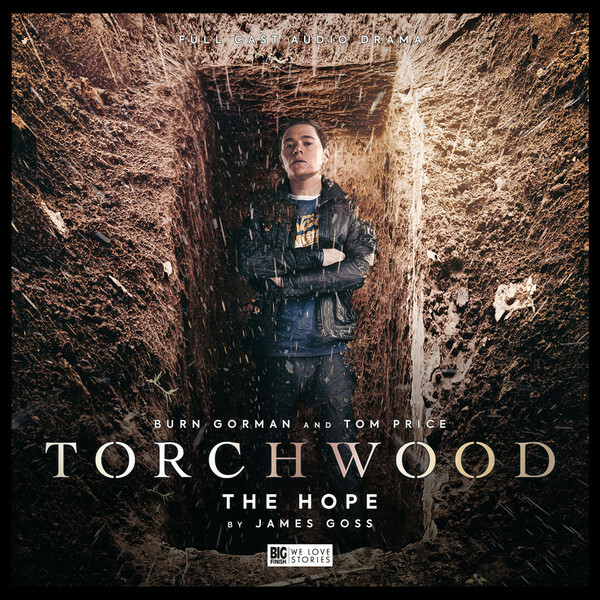 Also, with Owen this is clearly set in Series 1 or 2, and isn’t Children of Earth Torchwood’s first encounter with the 456? Excluding Jack, of course.